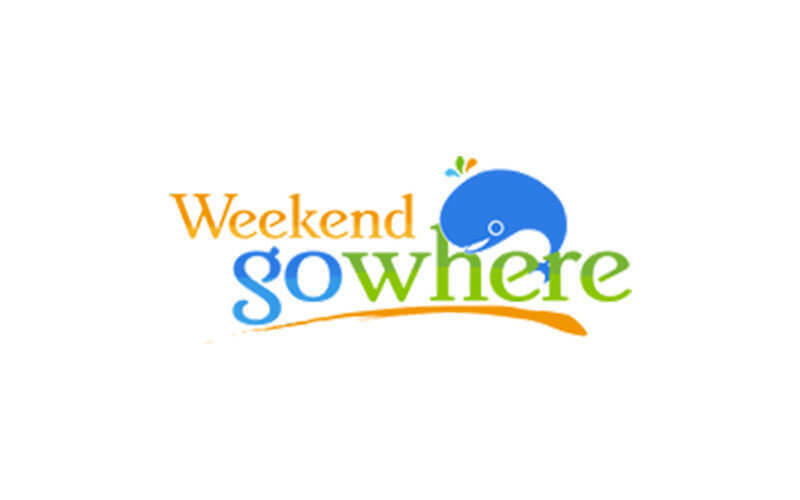 WeekendGoWhere is online platform that offers travel packages for individuals, couples, families, and corporate teams. 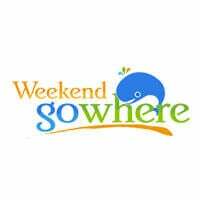 The website curates a selection of hotels, tour packages, cruise packages, and more to neighbouring countries like Bintan, Batam, Malaysia, and Bali with the additonal perk of discounts. Clients looking for more locally-based activities can also browse through the website's range of local attractions for convenient purchases.